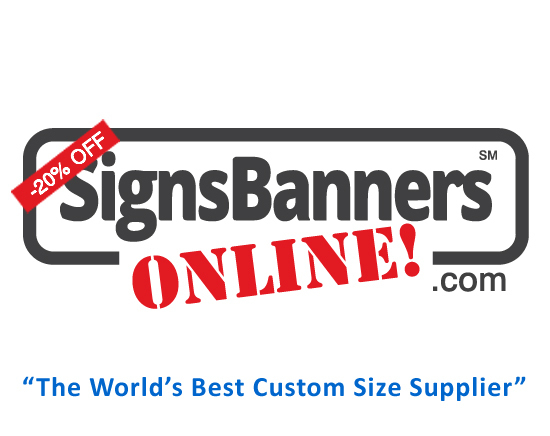 FACTORY MADE CUSTOM SIGNAGE: They make and supply factory made signage banners and graphic design displays for you. Trade show graphics, market, exhibition, indoor and outside sign banners. Check it out, there are many benefits they provide for making banners and advertising graphic display signage.